Sicily is becoming famous for its quality wines. Each area of Sicily has his own particular grapes and wines. The mineral rich soil on Mt. Etna has attracted many wineries to produce their top labels. Producers in Ragusa area keep their wines in terracotta amphora’s. The sweet Marsala wines of the Florio family are produced in the island’s most impressive estate and the Malvasia from the Lipari and Salina is a popular desert wine all over the world. 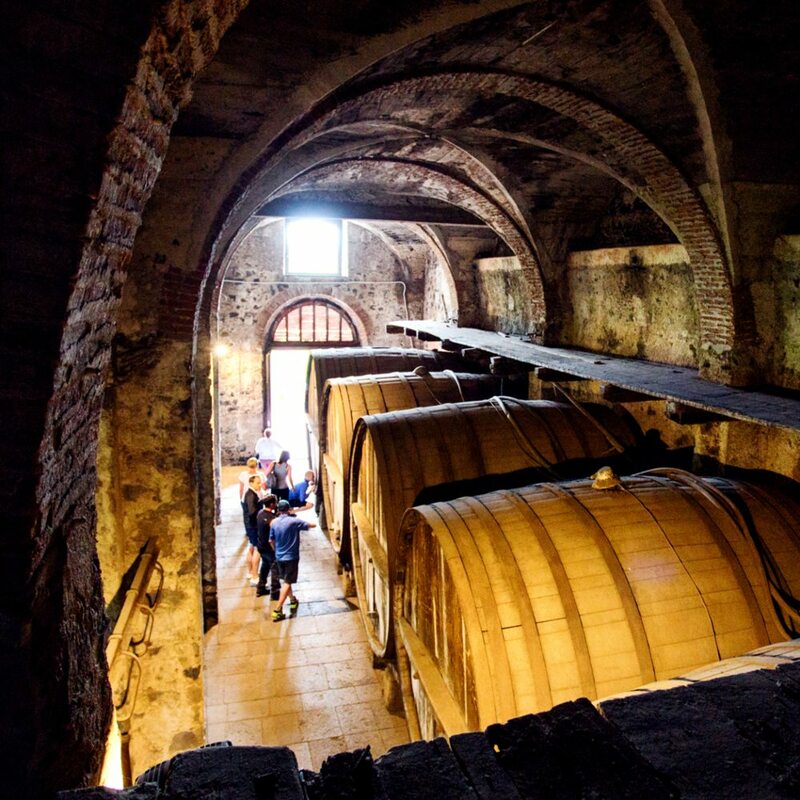 The main producer of wine for the Roman Empire, Sicily’s centenary vineyards are experiencing a glorious new era, and are firmly asserting themselves on the international stage. Visit one of Sicily’s fine vineyards and learn all about the wine making process, taste a variety of DOC wines in the winery’s old cellars.